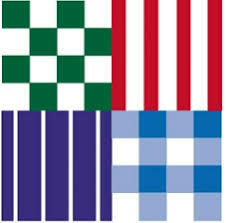 Tibard approached us for space planning assistance and advice. 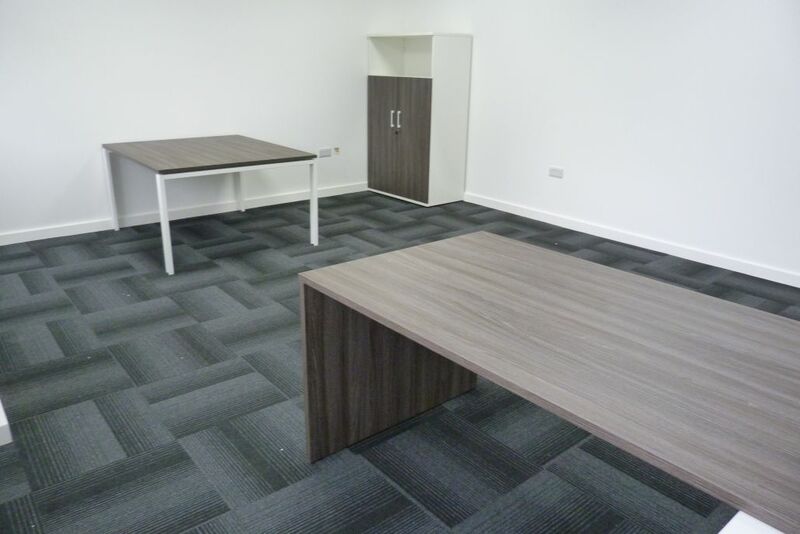 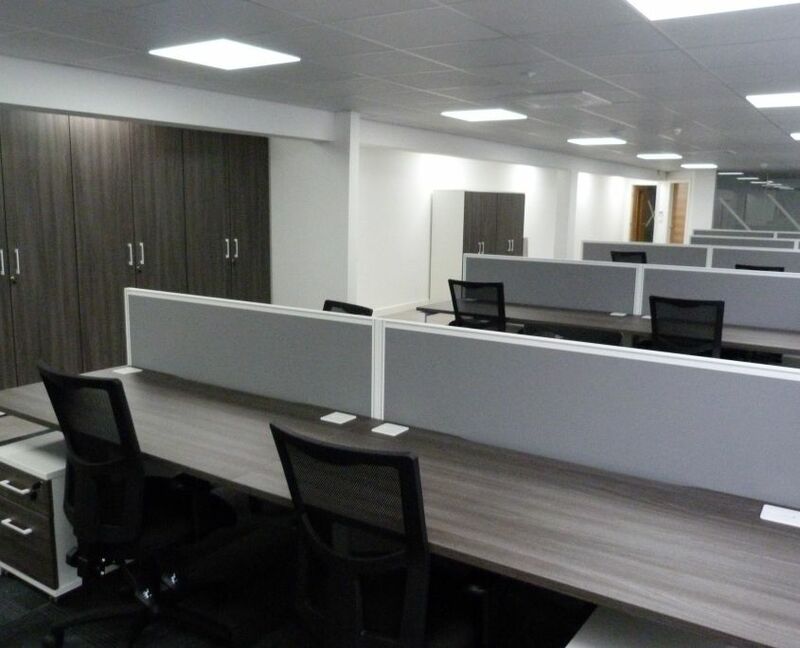 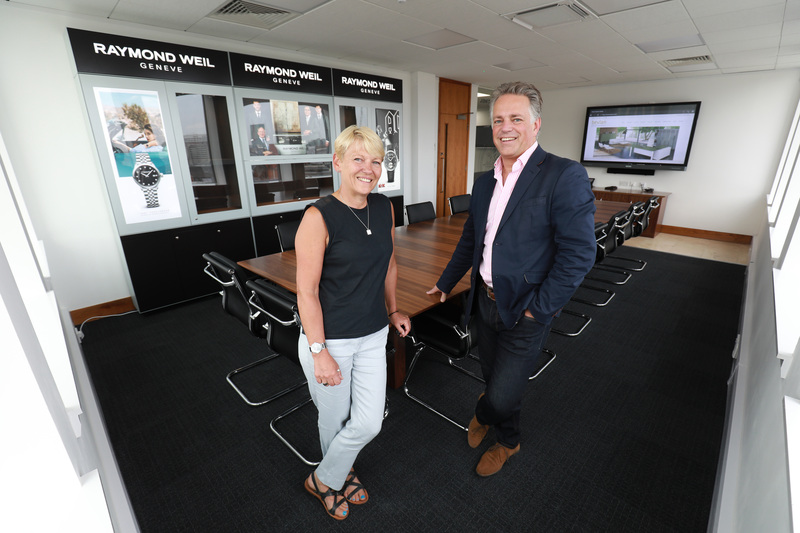 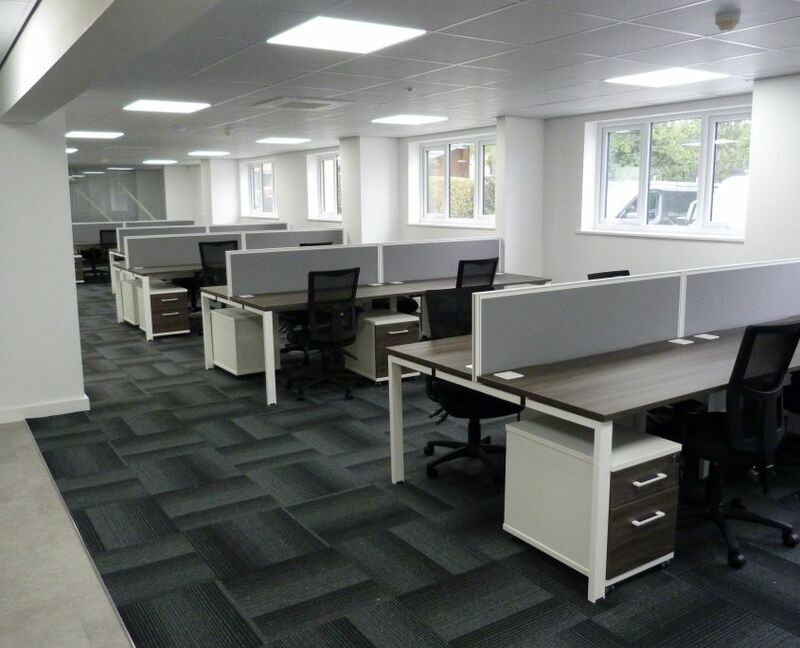 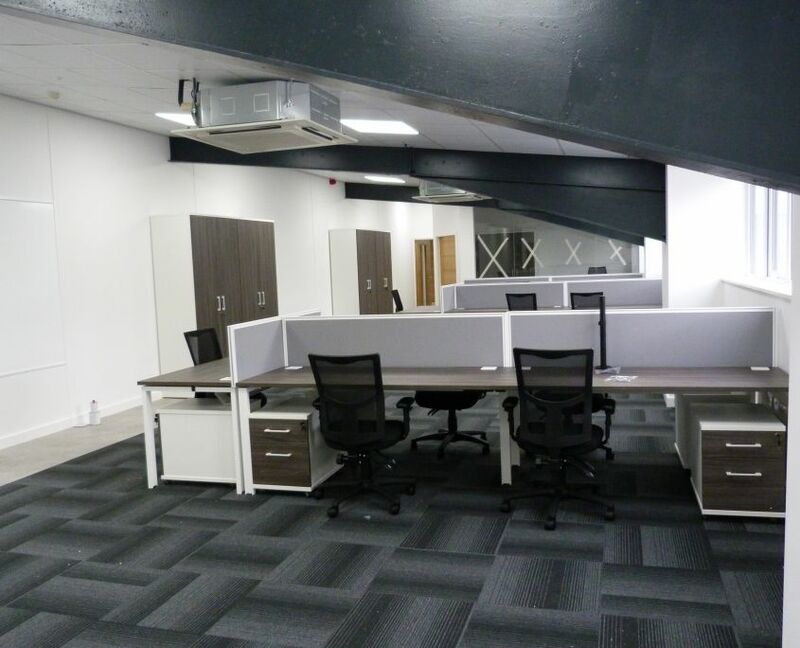 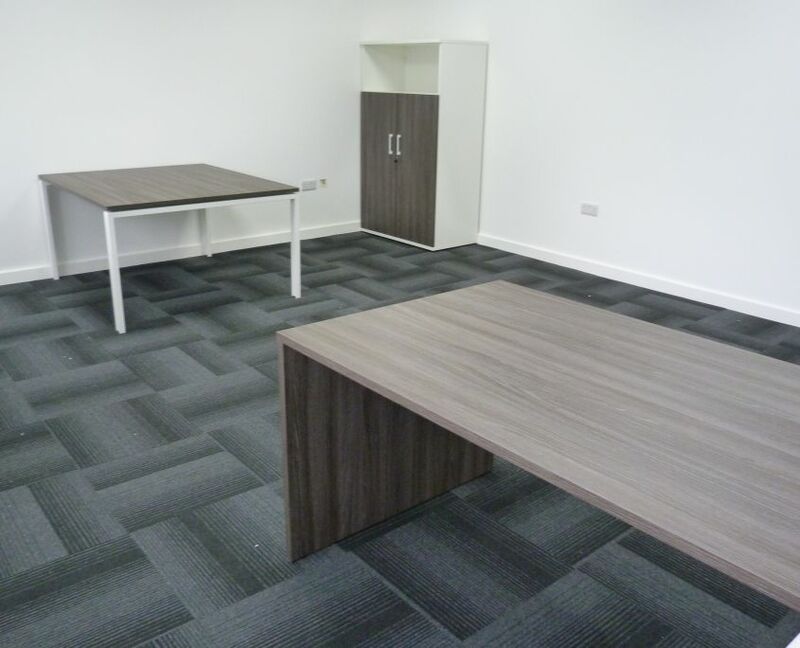 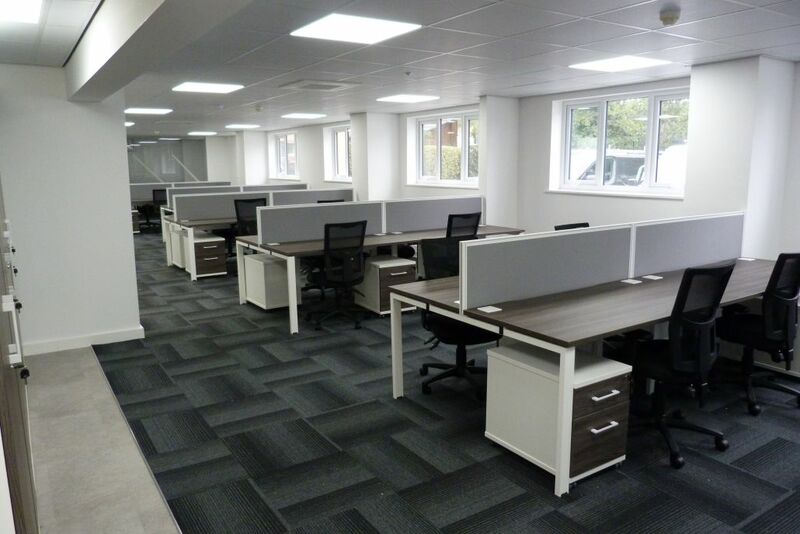 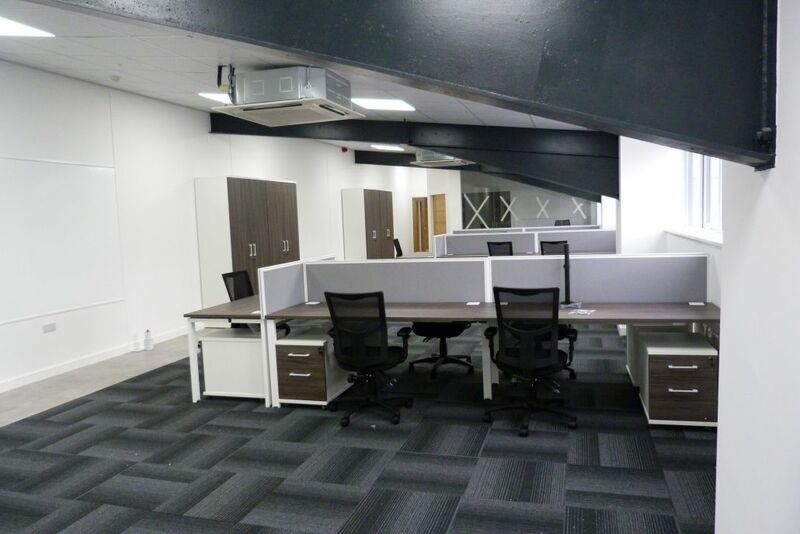 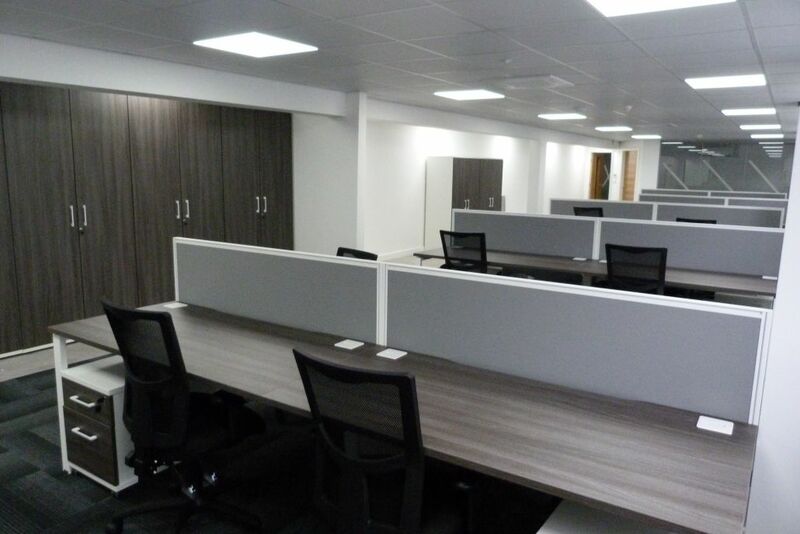 We helped create a sophisticated office interior to reflect the professionalism and quality of their business. 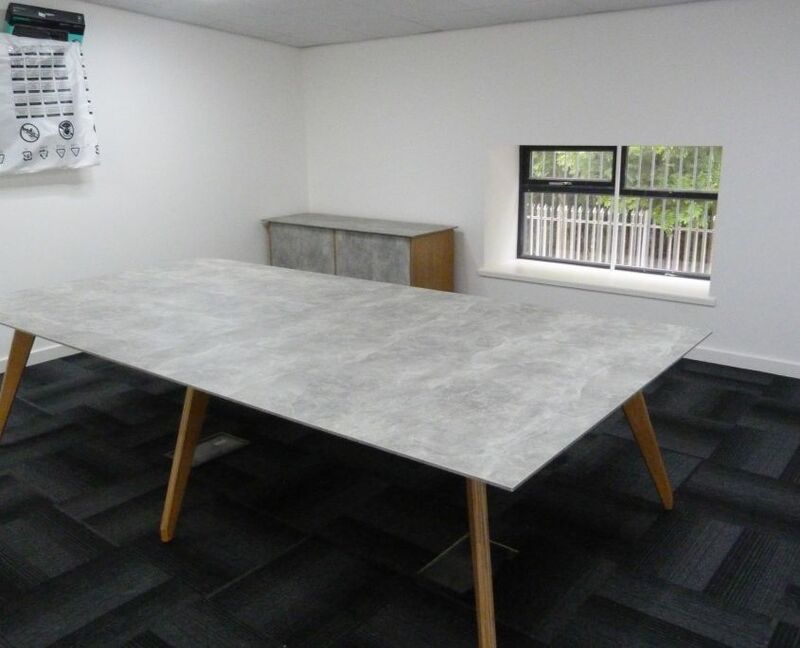 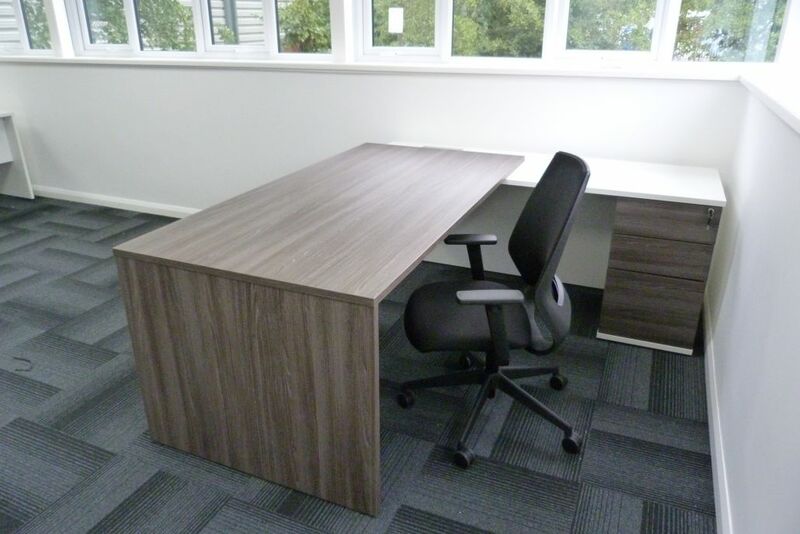 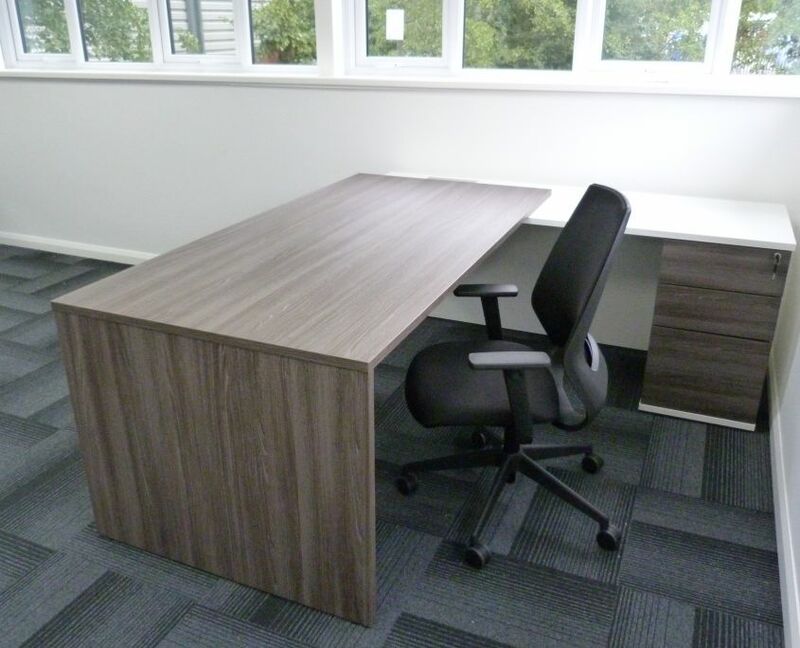 First on the scene was desking – opting for the popular combo of anthracite and white on their Veta bench desks they make for a sophisticated work space. 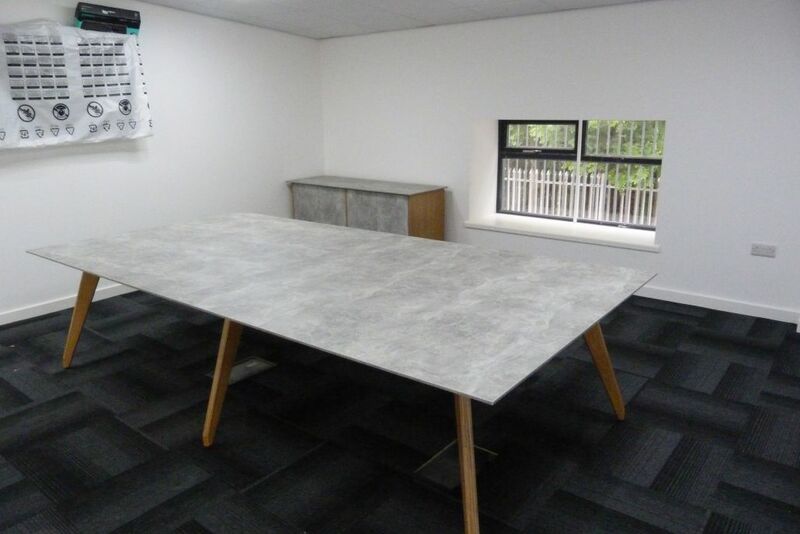 The Ligni table steals the show with its industrial concrete top, bringing a twist to the traditional boardroom table.